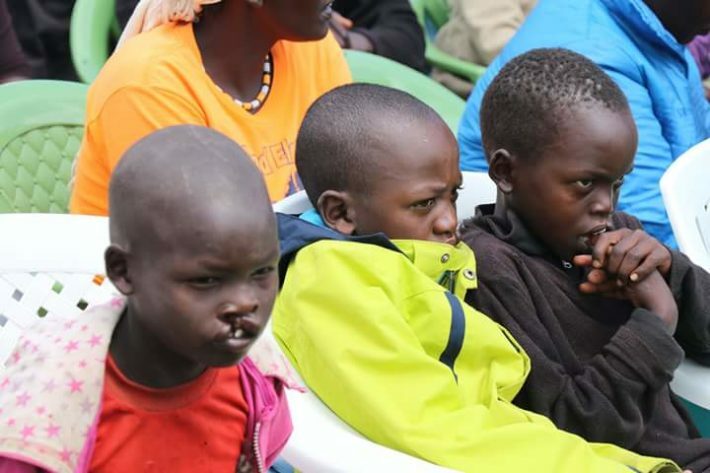 The County government of West Pokot in partnership with Deutsche Cleft Kinderhilfe and the Kenya Society of plastic, reconstructive and aesthetic surgeons have organised free corrective surgery for cleft lip and cleft palate patients. It’s been established that many residents in the area find it difficult to reach health centers because of high poverty levels, given that many come from far-flung areas. At the moment, at least 40 patients of cleft lip are undergoing the surgery session, lasting three days and conducted by a team of 11 doctors from Kenyatta National hospital led by Dr. Benjamin Wabwire at Kapenguria Hospital. Dr. David Karori, Kapenguria Hospital Deputy Medical Superintendent said that they have received over 40 patients who are undergoing the surgery. According to Dr. Karori, parents of children affected by the cleft lip hide them from the public since the community perceives the condition as a curse, and he affirmed that the condition can be treated, “I want to tell residents that it’s not a curse but a condition that can be corrected. We’ll be handling more such surgeries till all cases are handled,” he said. He noted that since the surgery procedure is expensive and poses a high risk, many children are left with that condition. He said surgery for children with a cleft lip is done when they are ten months old, weighing between 4-5 kgs while those with a cleft palate it’s done when the child is one year old, “For grown-ups, there is no age limit,” he said. Speaking during the launch of the surgery processes, West Pokot Governor John Lonyangapuo called on residents from neighboring counties of Trans Nzoia, Elgeyo Marakwet, Turkana and Uganda, who have the condition, to register at the health centres. “We want to establish the correct data needed for their benefit and we shall sponsor some specialists to be trained,” said Lonyangapuo. He urged leaders to mobilize people to come for the free surgery and asked residents not to abandon those affected by the disease. He cautioned parents who are hiding children with cleft lip and cleft palate, “We fear many children have been hidden. Others are condemned, abandoned or killed at birth,” he said. 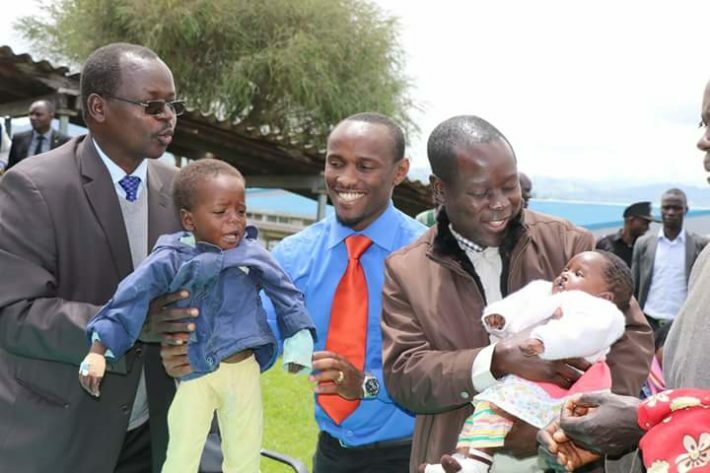 A parent, Ms Jackline Chebet, said she comes from a poor family and was unable to treat her baby girl, “I gave birth to a child with a cleft lip and palate, and doctors referred me to Moi Teaching and Referral Hospital in Eldoret,” she said. Another resident, Josyline Nekesa Mabunde, lauded the County government for organizing the surgery sessions.